Hello there web-wanderer, I’m Dr Megan C. Hayes. I help individuals and groups use writing and story to promote happy wellbeing. My unique Positive Journal® approach to personal writing combines the science of positive psychology with the power of the page, to help you put wellbeing into words and flourish in your life. 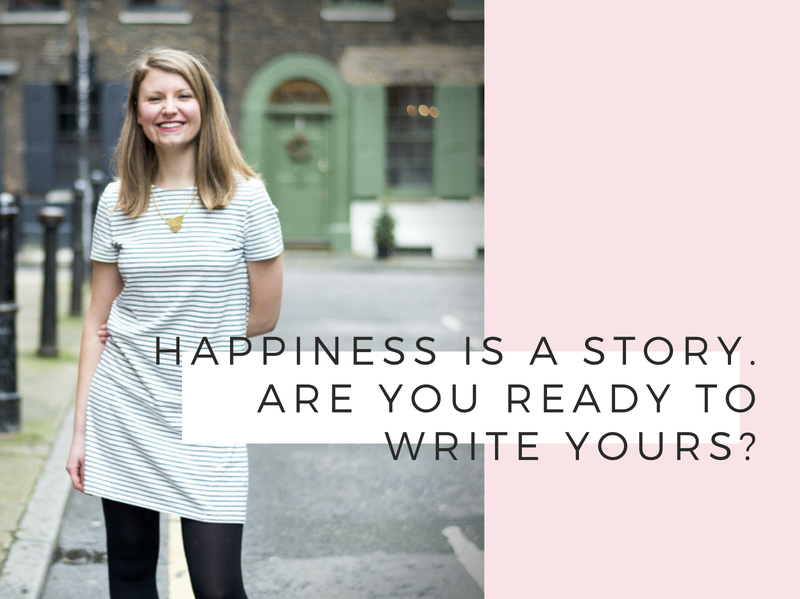 Start here to learn more, grab the book, or download some fun freebies to #writeyourselfhappy right, well, now.